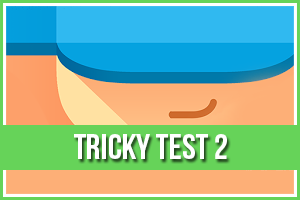 Cheats, Solutions, Tips, Answers and Walkthroughs for popular app game “Block! Hexa Puzzle”, available on iPhone, iPod, iPad, Kindle and Android. Block! 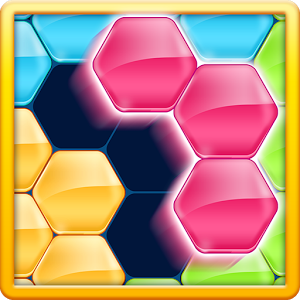 Hexa Puzzle by BitMango.